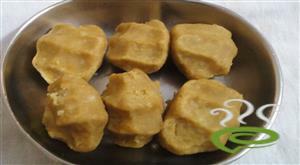 Children's favorite dish.It contains no oil content.This dish is enriched with calcium of milk Sweet Recipes. 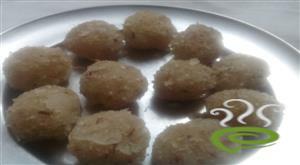 Thiratu pal is a traditional sweet recipe made with milk. 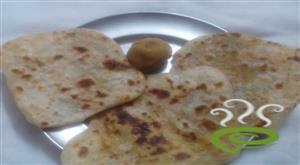 Thiratu paal is also called Theratti pal in some places. Thiratu Paal / Thirati paal. 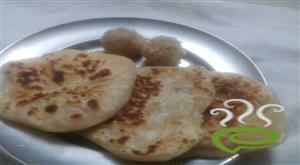 It is a traditional south indian sweet. Very simple ingredients and needs some patience to prepare. 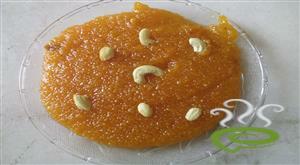 Rava Kesari is the most common sweet as we all know. I just wanted to try out the same with the broken wheat rava. 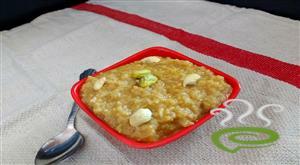 Wheat rava Kesari is more filling and comforting food. Basundi is an Indian dessert mostly in Maharashtra, Gujarat and Karnataka. This is a rich and delicious dessert of thickened milk, very similar to the north indian rabdi. Almonds and pistachios add crunch to this creamy sweet. 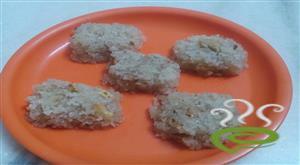 kalkandu sadam, This is a special kids of sweet pongal dish that has a very special taste. 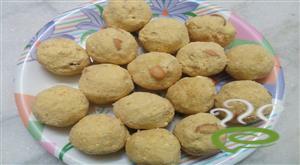 It is the traditional sweet in the districts of Tamil Nadu during festive and special occasions. 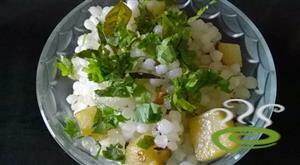 Sabudana/ Sago Khichadi is a dish usually prepared during the fasts in Maharashtra. It is very healthy. 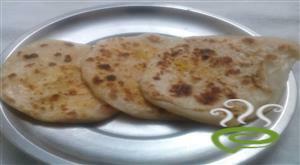 It is a very nutritious and yummy breakfast recipe too. its a favourite sweet for all. 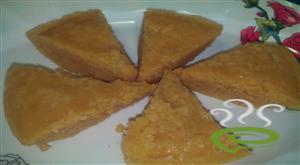 Maladu is a delicious sweet and can be made on any festive occasions. This is a healthy sweet made from Fried Gram. It can be given as a snack for kids. This protein rich sweet is famous in South India. Out of all the traditional Indian sweets, coconut burfi is the one easy to make at home sweet that you would find in every part of the India and savored with equal liking for every occasion and festival. this poli is mainly prepared for krishna jayanthi.